With the New Year in full effect and new board members being elected, it is time to get caught up on all things community association. As of 2013, all condominium and HOA board members are required to become certified within 90 days of the election. Certification can be completed in one of two ways: either by (1) attending a State approved course administered by a qualified condominium or HOA education provider or by (2) signing an affidavit stating that all of their community’s governing documents were read, that they will work to uphold such documents and policies to the best of their ability and that they will faithfully discharge their fiduciary responsibilities to the association’s members. Needless to say, it is recommended that a board member attend a certification course to best understand what it takes to run an association smoothly and efficiently. By attending a course, board members will be better equipped when handling disputes and making decisions for their communities. During our firm’s board member certification courses, for example, we educate participants on the most important issues they have to be wary of such as voting quorums, meeting notices and handling vendor contracts. All of our courses are interactive, allowing attendees to ask questions. Knowledgeable board members are beneficial to a community because they will be less likely to face unnecessary issues leading to unforeseen costs and potential legal issues. Their informed decisions will be attributed to their understanding of current legislation and full comprehension of their community’s governing documents. 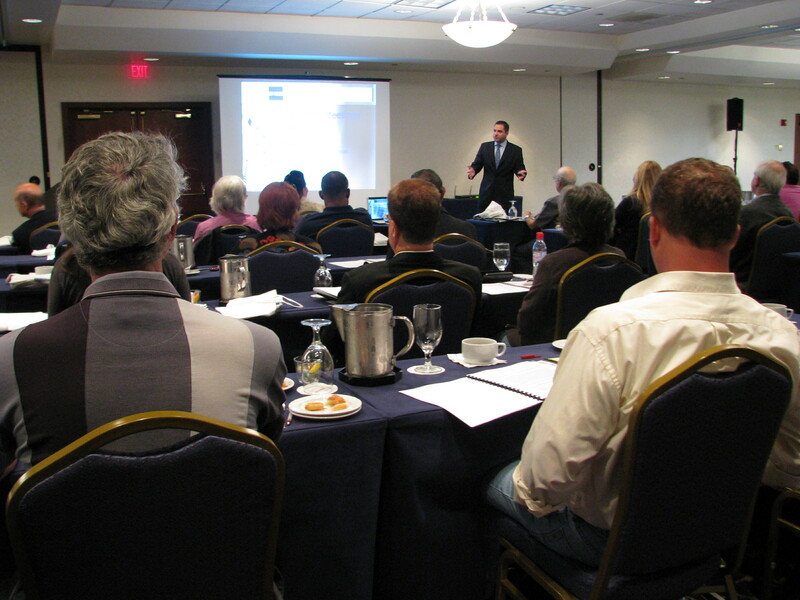 The State of Florida approved board certification courses are often times free of charge and presented by attorneys who specialize in community association law. Many topics are covered, each ranging anywhere from one to four hours in duration, and discuss topics ranging from association operations to reserve funding and budgets. Board members in attendance can walk away feeling confident about their role. Education is a key initiative here at our firm. We are always looking for ways to teach board members and property managers how to make educated decisions and lead their community while avoiding a crisis and costly litigation. Click here to visit the “Upcoming Events” page of our website to view a list of the complimentary courses offered by our firm.